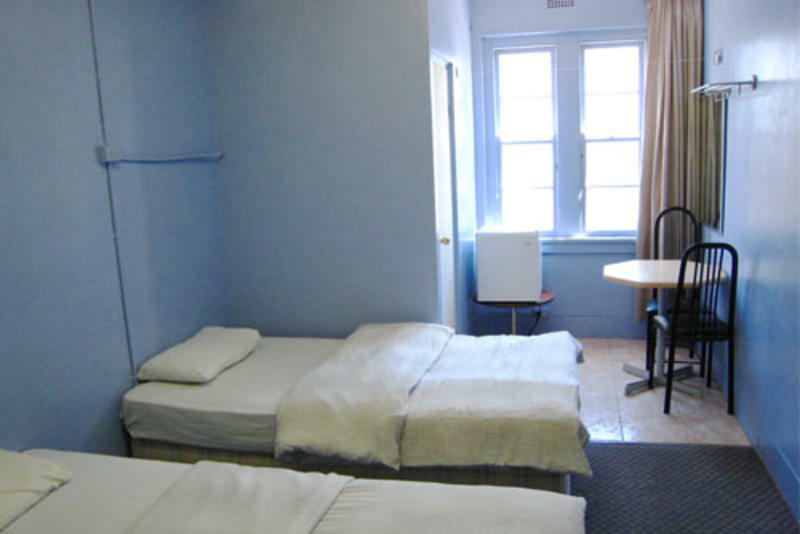 City Resort Hostel provides clean, comfortable accommodation located in a quiet leafy suburb just outside the busy streets of the city but in walking distance to everything you need. Only 7 minutes walk to the City Centre and 20 minutes walk to the Opera House we are a short stroll to all major attractions. City Resort Hostel is surrounded by popular cafes, restaurants and bars that provide a new and exciting dining out experience. The famous Toby's Estate Cafe is just 20 meters away and offers the finest coffee Australia has to offer. All rooms receive plenty of natural light and are furnished with a TV, fridge, wardrobe, and sink while all private rooms have showers inside the room. City Resort Hostel offers more value and provides free WiFi, a weekly BBQ, a free pick up (minimum 3 night stay), free linen and blankets, free bread, tea, coffee, sugar, and rice all day, free DVDs, lockers, and free luggage storage (same day). If you are arriving before 7am or after 10pm please call us and we will arrange a late check-in. Looking for accommodation for events held at The Domain? We're just 2 minutes walk away! We have the perfect accommodation for events such as Homebake at The Domain, Tropfest at The Domain, Symphony at The Domain, and Jazz in The Domain. Please call us on the freecall number and we will arrange a pick up. If you stay 3 nights or more the pick up is free! 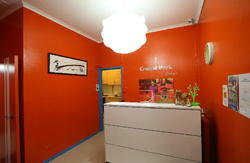 Catch a taxi to City Resort Hostel 103-105 Palmer St Woolloomooloo. If you stay 3 nights or more we will refund up to $10 of the taxi fare! Taxi fares usually cost between $10~$15. Just call us and we will give you directions.